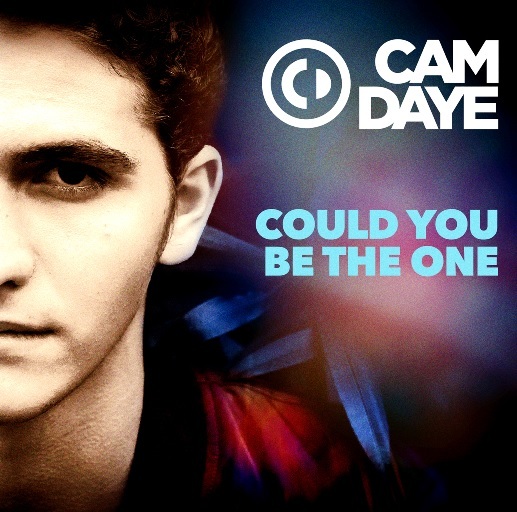 Cam Daye drops his brand new single 'Could You Be The One'! 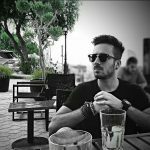 Home Edm News Cam Daye drops his brand new single ‘Could You Be The One’! Cam Daye drops his brand new single ‘Could You Be The One’! 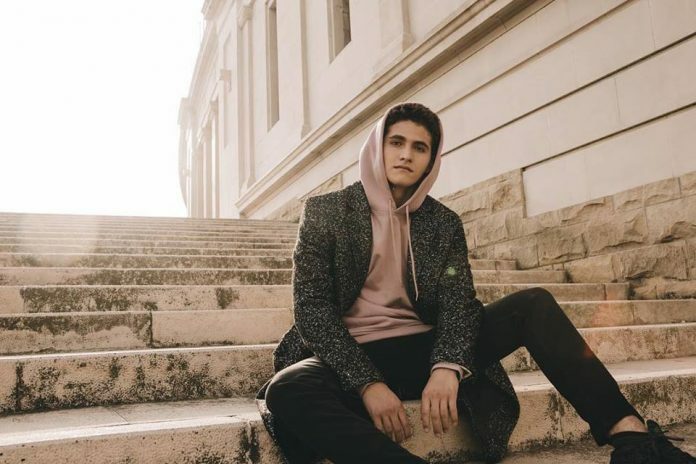 New York City born DJ and producer, Cam Daye drops his brand new single ‘Could You Be The One’ on promo, as the now Boston based artist continues his global rise up the ranks. Thanks to his expansive taste & equalled appetite for musical knowledge, Cam Daye has embraced a number of styles across the years – until his curiosity led him to discover a new-found passion for electronic music & with it, an underlying desire to start producing & DJ’ing. Since his debut ‘Your Eyes’ at the front end of the year, from the first beat Cam has displayed his production ability & mature artistic approach. The track traversed across genres, making it difficult to categorise into one particular style & set the tone for a star on the rise. His follow up single ‘Weak’ saw Cam return with a more playful electronic ballad, also showcasing how comfortable the US artist is at producing slower, more down tempo music. Now fast forward to the present, Cam Daye presents his new cut ‘Could You Be The One‘ – signed to WAO Music. The record displays a maturing sound, along with a progression in studio prowess, quality & style – capturing much loved elements of both electronic & urban music, combining a heavy bass line, strong beat accelerations, an infectious top line and sublime vocal delivery. As global promo gets underway, ‘Could You Be The One‘ is set to light up club floors & radio airwaves.